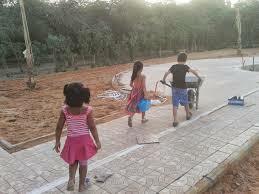 Its hard to believe that childhood is been endangered since the advent of hi-tech games, Helicopter parenting, super-standardized testing, No recess theory, all time academic schools, stranger danger phobias, modern lifestyles and yes the advent of ugly Urbanization in the name of development. Traditional games and cultural play are essence to any society and their presence in one's town or village makes sure that the childhood is not at stake , but its there to stay with all its beauty and purity. As a Play researcher and an advocate of Play right for every child, i believe we need to do more than just crying over the spilt milk...we need to work in communities, schools, parks, gardens, with parents, teachers, day care providers, youth councils and policy makers to see our dreams happening , at least budding , so we can cherish the moments and carry on with our vision for a more playful world. I often go to local parks, visit abandoned gardens, observe narrow streets, and walkaways, dusty playgrounds, ill maintained public spaces, there's one thing common , the children can be seen playing around with whatever facilities they have , just diving into play for the sake of it. Its a story of a Third world nation, but I believe its happening everywhere , where children are born and raised! 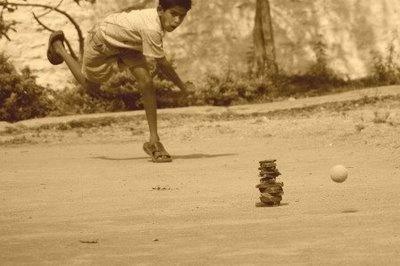 We started to study the deep rooted culture of traditional childhood play and for that I planned to study individual games, which are abandoned but still can be seen in the streets where poor kids play with their hearts and souls in it. 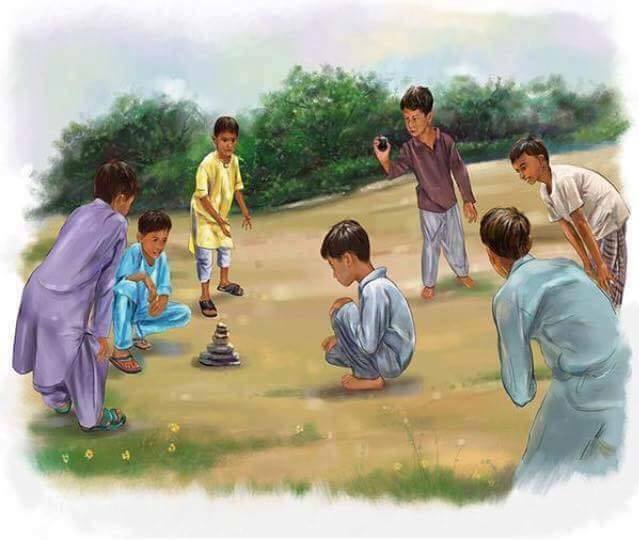 This game is very popular among boys in the region of South East Asia (India and Pakistan) and similar games can be seen in other parts of the world. 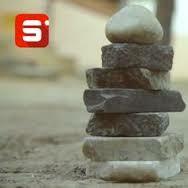 Here children need to collect seven stones, they should have a ball to throw, and they need to make two teams , each must comprise of 3- 5 players, but it can exceed to any number. The more the players, the more the fun! There are two teams. 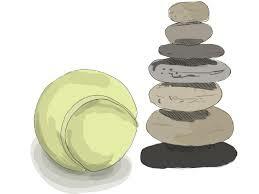 One has to break the stack of seven stones with ball and reorder them back, The defending team has to prevent this by hitting the player of the other team with the ball. In this case the round ends. Divide the players into two teams. Let there be team A and team B. Each player in team A takes their turn in breaking the tower from a certain distance using a tennis ball. A player from team B is assigned to catch the ball after it gets thrown by team A. Rest of team b become fielders. When a player from team A succeeds in knocking over the tower. the team's next aim becomes to rebuild the tower while everyone in team B tries to get all the players out in team A by hitting them with the tennis ball. If team B succeeds in getting the players with the pitu coin in hand out from team A before the tower is rebuilt then they have defended a pittu. 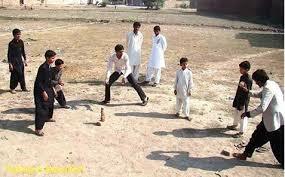 But if team B fails to do so then team A gets a pittu and they carry on with their turn in breaking the tower. Once everyone in team A has had their turn the teams swap the roles. Its amazing to see children coming up with rules without any instructions from adults..They have a tendency to follow rules, we should learn it from kids! 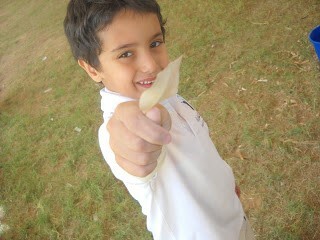 Its lovely to see kids interacting with elements of Nature ! Every time children play , they create a boundary to that, either imaginary or physical, so that the Play cannot be invaded by a third party element. They might build something, add something, renovate , and change the infrastructure depending what is best suited for that particular day and play. And now its time to hit with a ball, lets see how many you can get with a throw! 1. Sharpening of senses : when kids look for rocks in ant natural environment. 2. Observational skills: When kids search for perfect sizes of rocks , they actually sharpen their Observatory skills, which is almost on decline among modern day kids. 3. 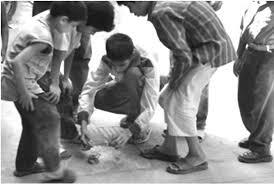 Collection techniques: While kids collect different rocks, they are becoming conscious of the Scientific method they are using to collect things for specific purpose, sensing the details of any object is crucial to Scientific Method. 4. Fine-Motor Skills: When kids collect, play, and actually arrange them for the purpose of game, their fine motor skills are been sharpened without any instructions from adults to achieve the goal. 5. Hitting means accuracy: when a child aims to hit any object he first has to be concentrating on it , which develops their focus, increase their Span of Attention , thus creating more avenues for hightened focus. 6. Hypothesis in play: when kids create these games, work on it: arrange the rocks, check to see the details , standing positions, accurate hitting techniques, they are actually create HYPOTHESIS in their minds , while getting the information recorded in their brains for further data collection and conclusions. 8. Social skills: Playing with friends and siblings are the best ways to develop natural ways of communication: dialogue, debate, problem solving, decision making and many other complex social skills which can't be taught in schools or through Direct instructions by adults. 9. Emotional literacy: While kids learn language and mathematics 75 % of the time in our modern day classrooms and Home work-oriented houses, they learn emotional mastery best in their play. 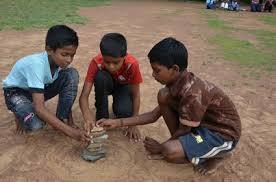 Learning to take turns, care for your friends, feeling different kinds of emotions, controlling temper to stay in the group and creating loving playful atmosphere among the group are all the work of simple Free-play ..
LET'S CREATE OPPORTUNITIES FOR TRADITIONAL LONG FORGOTTEN GAMES AND PLAY! Thank you for the post and it is very useful. Playschool is very important for a kid. Parents search for the best place to learn. 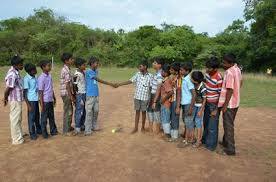 The best place to enroll tour kid name in such a place like Montessori School in Velachery for the bright future.